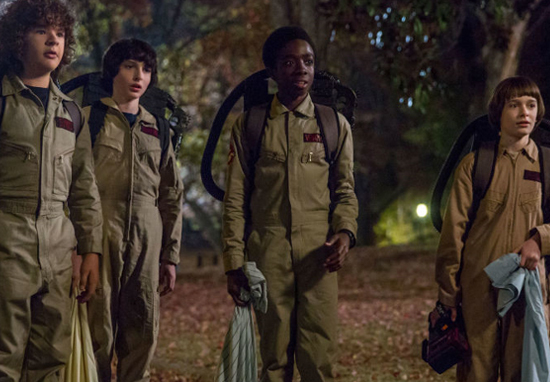 The third season of hit show Stranger Things might not air until 2019. 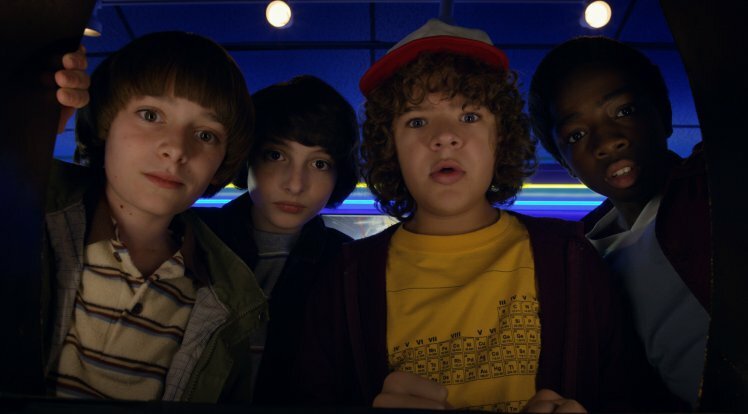 Although already ordered by Netflix, creator’s Ross and Matt Duffer will need a bit more time to work on the screenplays. Star of the show, David Harbour, talked to Variety about the upcoming series. I mean, it’s not exactly groundbreaking is it? TV shows as complex and detailed as the stuff we’ve been lucky to see this year takes a whole lotta time and consideration – kinda reminds me of Christmas dinner – you wait, you vent, but ultimately it’s worth it in the end. 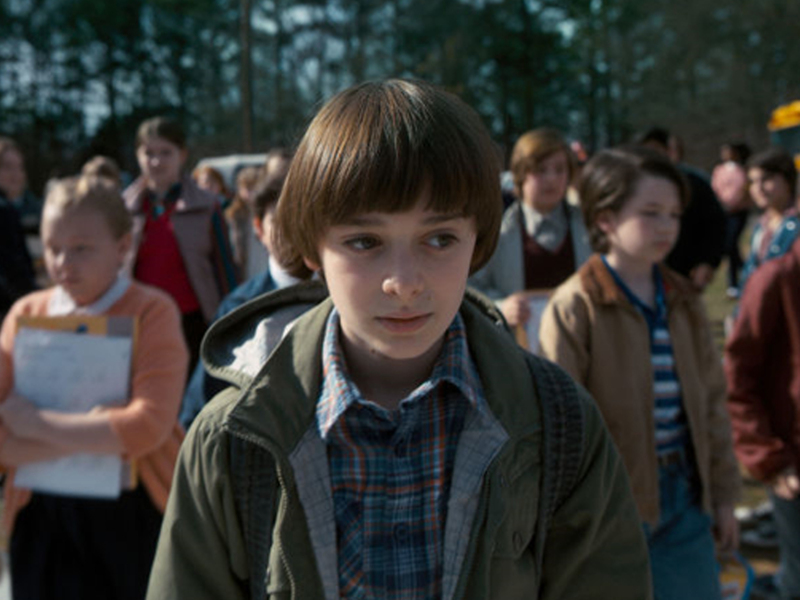 The shows creators, the Duffer Brothers, have so far remained incredibly tight-lipped on exactly what we can expect from season three, although in an interview with IndieWire they hinted things would be ‘almost weirdly more intimate’ than Stranger Things 2 and ‘a lot of fun’. 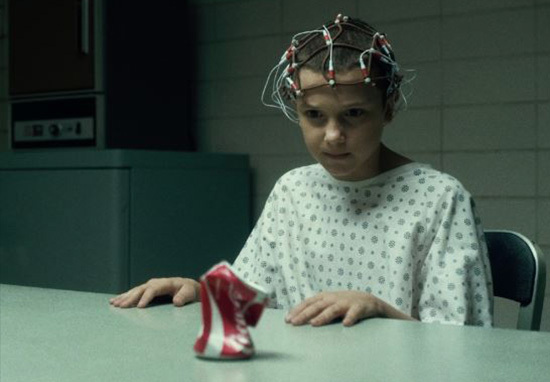 It was revealed recently the show very nearly, didn’t get called Stranger Things – the original title for the sci-fi show was Project Montauk, according to the New York Post. Project Montauk was an alleged series of secret US experiments around Montauk Air Force Station in Long Island, New York. The experiments were attempting to develop psychological techniques, which could be used in warfare and intelligence capacities, according to filmmaker Christopher Garetano, who’s been researching the Montauk Project for over ten years. So I spent almost a decade of having my head filled with these stories – legends – of time travel, mind control, nazis, aliens and according to witnesses and alleged survivors – it all happened beneath the Camp Hero State Park in Montauk. The official story is, the camp was a strategic place to defend the East coast of America from Nazi invasion during World War II. However, after World War II, Christopher says, the US recruited Nazi scientists to develop weapons and technology. People who were involved in the Montauk Project also claimed these same Nazi scientists were at the forefront of the Montauk Project. You can read more about it right here.